Pfc. Clyde B. Green, son of Mr. and Mrs. C. O. Green, attended Victory Cons. No. 1 School. 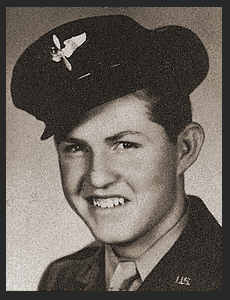 Entered Air Corps in July, 1944, trained in Amarillo, Texas, Albuquerque, N. M. and Denver Colo.